Back at it again 7-Eleven is offering Canadians the chance to get a cup of Joe for zero cost for the second time this week. 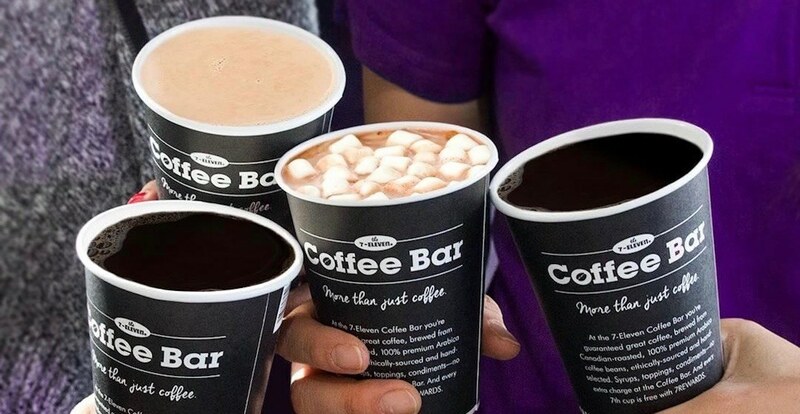 The Canada-wide chain of convenience stores will be offering FREE small coffees on January 11. All you have to do is download the brand’s app and become a member, then a single small coffee is yours for free while supplies last. Patrons can choose between this spot’s Kona Blend Coffee or the Chips Ahoy! Hot Chocolate to get their daily pick-me-up.